Our homes, our health, the food we eat, the air we breathe, the water we drink - our lives and all the things we care about simply can’t exist in a world without nature. Nature matters. It is our life support. But today, we have become the greatest threat to the health of our planet. Our Living Planet Report 2018 shows population sizes of wildlife decreased by 60% globally between 1970 and 2014. But there is hope. We know the science and we have the solutions. More than anything we need the global will to act now. Our Planet is a new Netflix original documentary series from Silverback Films, in collaboration with WWF. The groundbreaking eight part series will be released globally on Netflix from 5 April 2019. Four years in the making, Our Planet will explore the rich natural wonders, iconic species and stunning wildlife spectacles that still remain, and reveal the key issues that urgently threaten their existence. 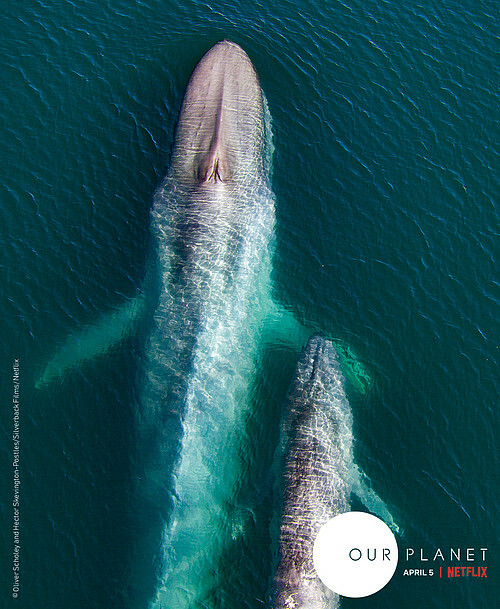 The series will be accompanied by ourplanet.com, hosting a wealth of interactive, educational, and accessible content which will tell our planet’s deeper stories. Our mission is to inspire people all over our planet to truly understand it - and the challenges it faces - like never before. Only then can we fully start to restore nature, and in time, even reverse its steep decline. Our Planet will provoke the most important conversation of our time - about the one home we all share. Our Planet will be available to stream on Netflix globally from 5 April 2019. WWF will also be bringing you the stories behind the series - taking you deeper into the issues raised in the series and what you can do to help, throughout 2019 on Facebook, Twitter, and Instagram. Who will narrate Our Planet? 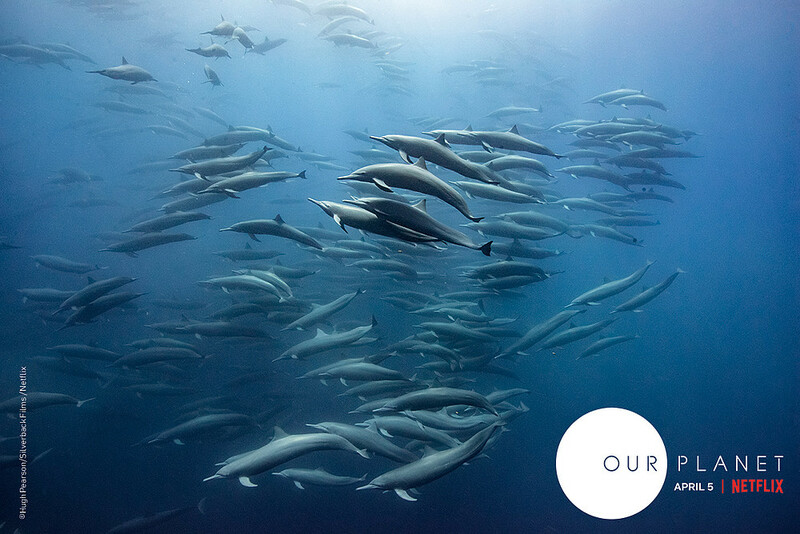 Our Planet will be voiced by Sir David Attenborough - world-renowned naturalist. How was Our Planet filmed? Highly ambitious, Our Planet has been created in collaboration with Silverback Films, whose director Alastair Fothergill was the creator of the critically acclaimed original Planet Earth and Blue Planet series. Four years in the making, the groundbreaking Our Planet project was filmed in 50 countries all over the world, taking in every continent. More than 600 members of crew came on board to help capture all of the incredible footage using the latest in 4k camera technology required to make Our Planet a reality. How long did Our Planet take to create? In total, it took more than three and a half thousand days to film Our Planet. How many episodes of Our Planet will there be? The Our Planet series will comprise of eight episodes showcasing the planet's most precious species and fragile habitats, revealing amazing wildlife spectacles and places on Earth in ways they’ve never been seen before.